Thanksgiving has always been one of my favorite holidays. Growing up we were with either with my mom’s family or my dad’s family – cousins, aunts, uncles and more food than you can imagine! Since getting married, I have coordinated my own Thanksgiving dinner several times. I can honestly say, it was much more work than I ever anticipated. I tried my best to create a plan and make sure everything was bought in time and that we had every food item covered. Even with all my planning, we were still missing a few things. Well, I don’t want that to happen to you all! 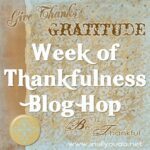 That’s why I am so excited to share this Thanksgiving Meal Planner with you! Meal Plan – Plan your meal down to the last detail. From appetizers to the main course, to sides, desserts and beverages. This is a great way to see everything you want to have all in one place and make sure you don’t have any overlaps. Shopping List – Once you’ve created your meal plan, you’ll need to set up a shopping list. The best way is to start at the top and work your way through each dish to ensure you don’t miss anything. Plan for the Day – If you’re the family that loves to get up on Thanksgiving morning and do all the cooking, this page will help you plan out cooking times, prep times and more. If you do your cooking ahead of time and just warm things up, this page would be great to make sure you give adequate time to warm everything before your meal. You can also use this page to help you plan out some fun activities for the kids after the meal has been eaten. Try setting up some areas where the kids can decorate cookies or make their own fall or Thanksgiving themed crafts! Guest List – I know most people spend Thanksgiving with their family, but if you live away from family like we do, you might want to make it a “Friendsgiving” event. Create your guest list to make sure no one is forgotten! To Do List – This may seem similar to the Plan for the Day, but personally, I would use this page for what I need to do leading up to the day. Shopping, wash the serving dishes, pre-make any dishes or beverages and anything else you might need to do before the day arrives. 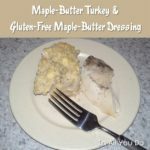 Recipe Cards – If your family is like mine, there are some Thanksgiving dishes passed down for years that are must-haves every year. You could use these recipe cards in a few different ways. use them to record and pass down Grandma’s classic dressing recipe. Or to record a brand new recipe someone brought. While I can’t ensure everything will go off without a hitch, I hope this planner will help you be more relaxed to enjoy your time together. By planning ahead, I know I didn’t miss anything and things will happen as they do, but I can at least enjoy the day! Normally this product costs $2.99, but right now you can grab this copywork absolutely FREE! HURRY…this offer ends at 11:59pm EST on Friday, November 16, 2018!! 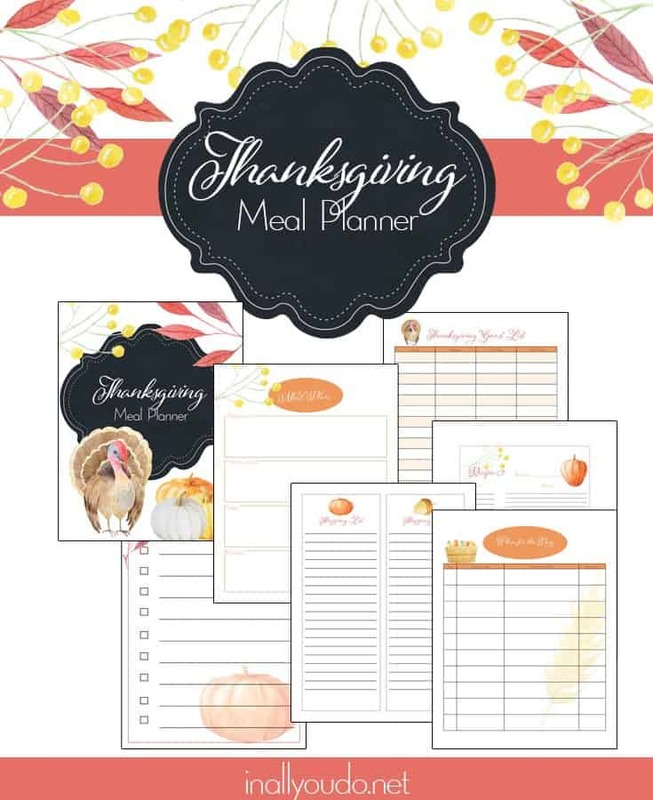 To download the Thanksgiving Meal Planner, simply add it to your cart and then checkout. **Upon checkout, you will be added to my Weekly Newsletter list.